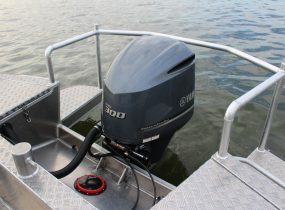 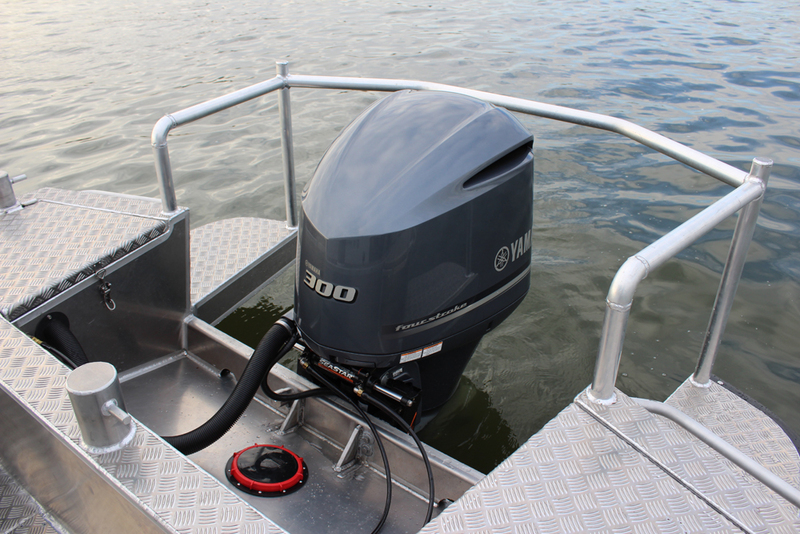 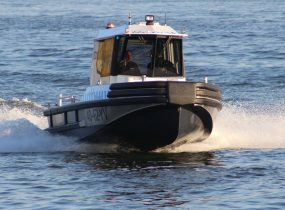 The Patrolboat 85 is the perfect inland/inshore water patrolboat (IPC). 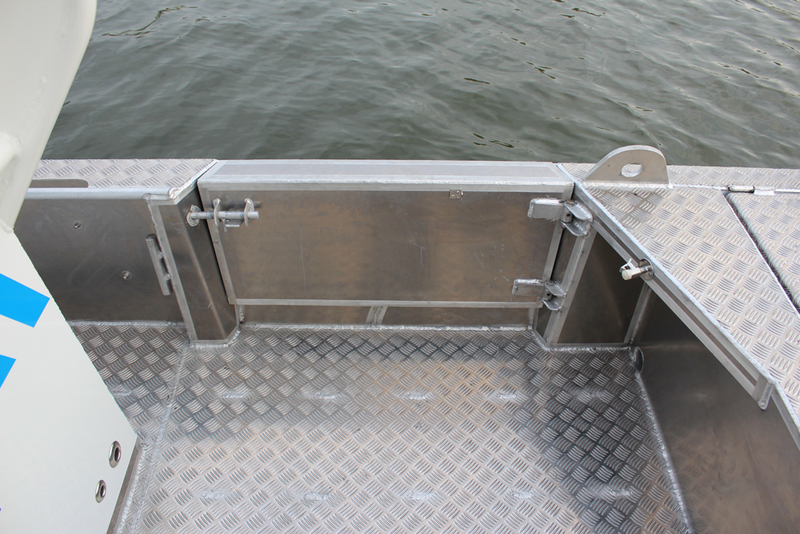 The aluminum Patrolboat 85 is robust, fast, manoeuvrable and able to operate in shallow waters. 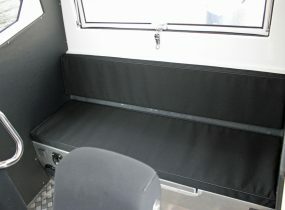 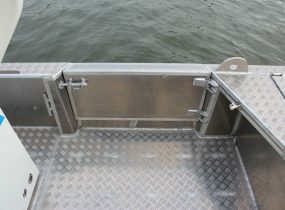 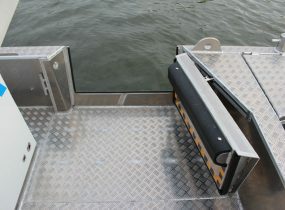 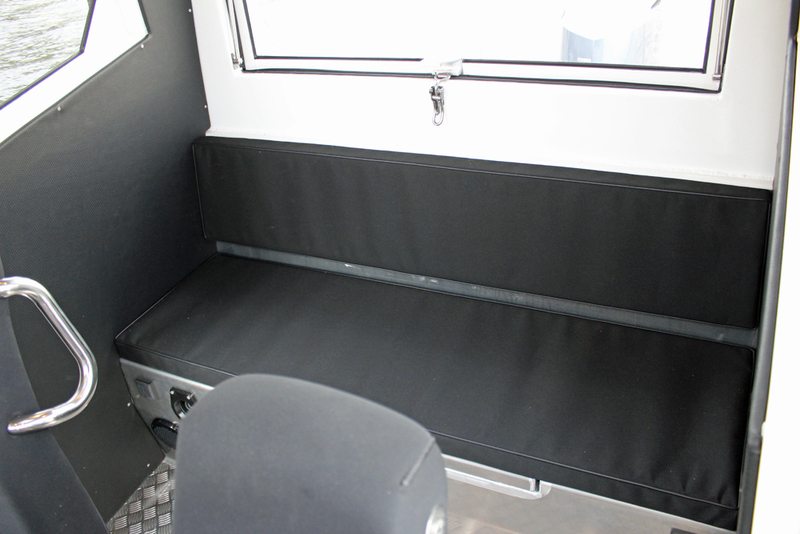 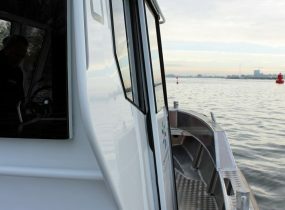 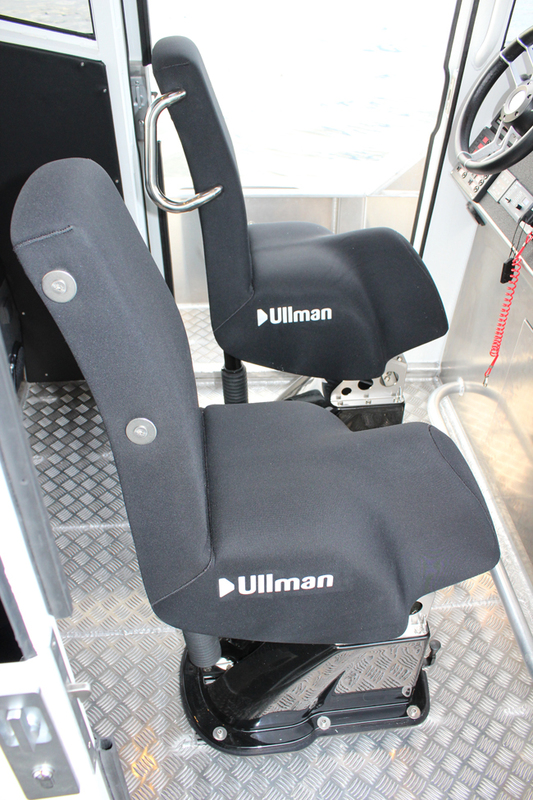 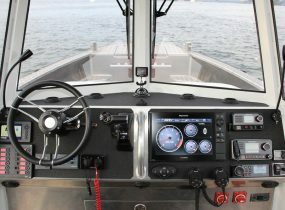 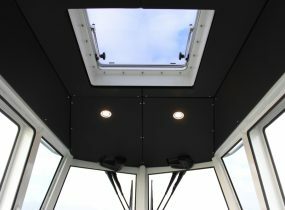 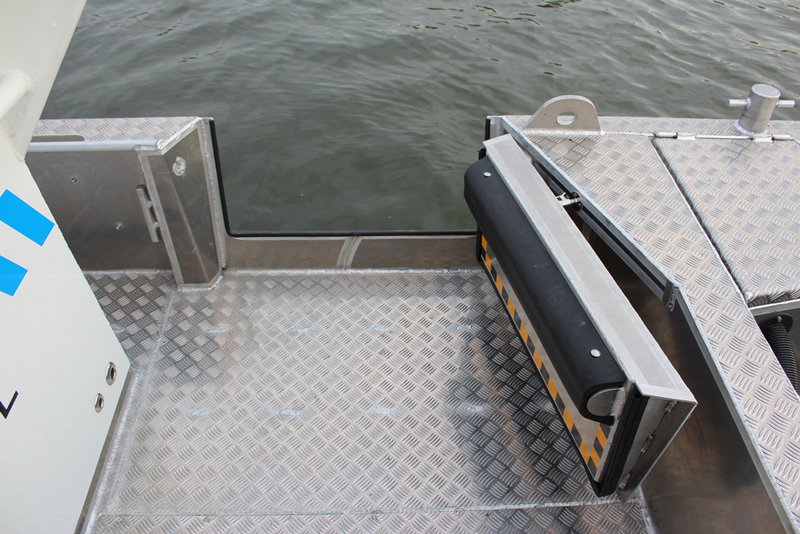 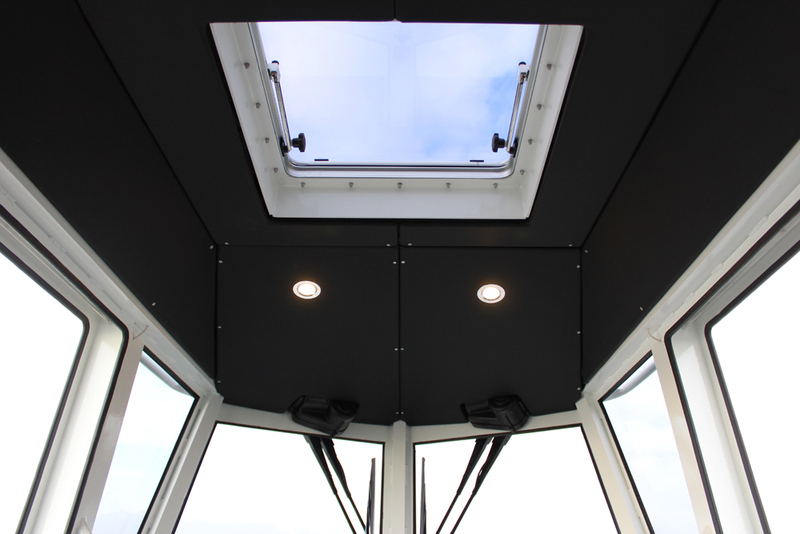 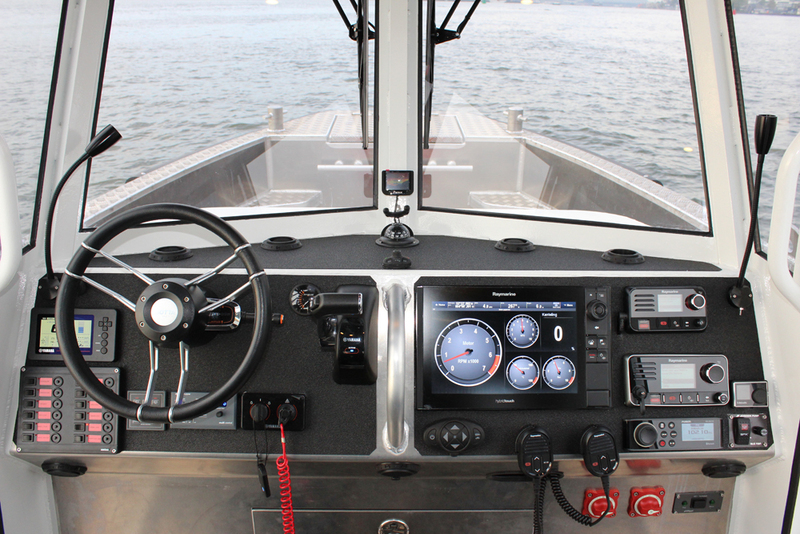 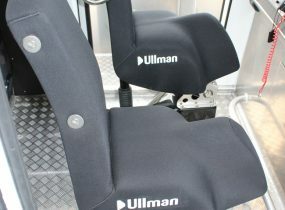 The Patrolboat 85 has an easy accessible deckspace a complete cabin interior and a very clear 360 degree view. 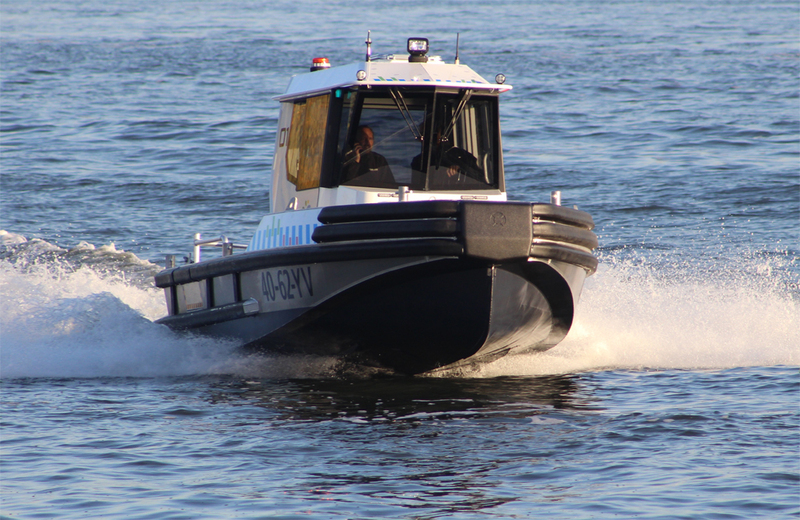 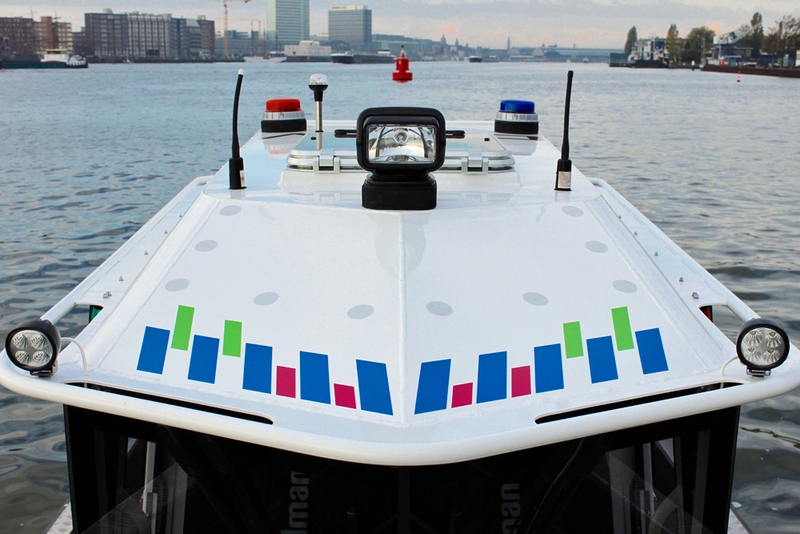 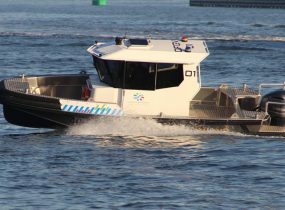 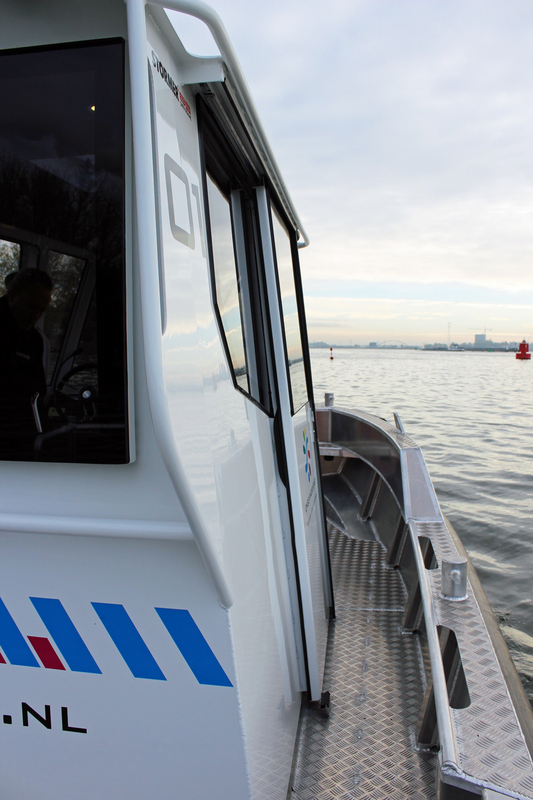 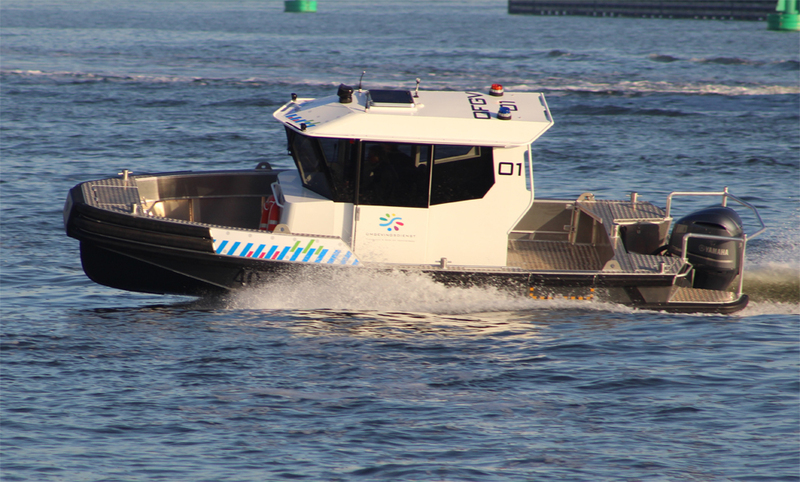 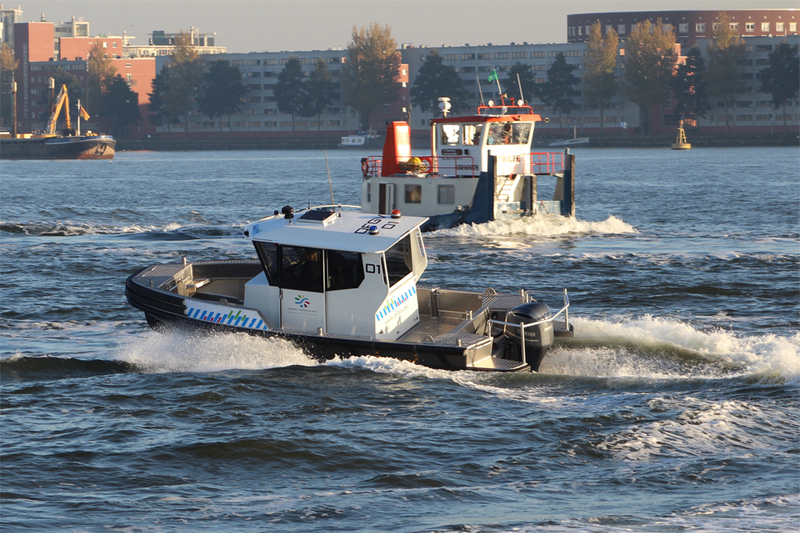 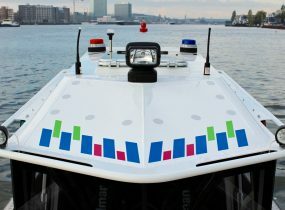 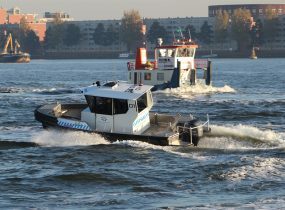 Stormer is building 4 Patrolboat 85’s for the environmental service of the Dutch county Flevoland.